Soda Player - The most feature-packed video player ever made. 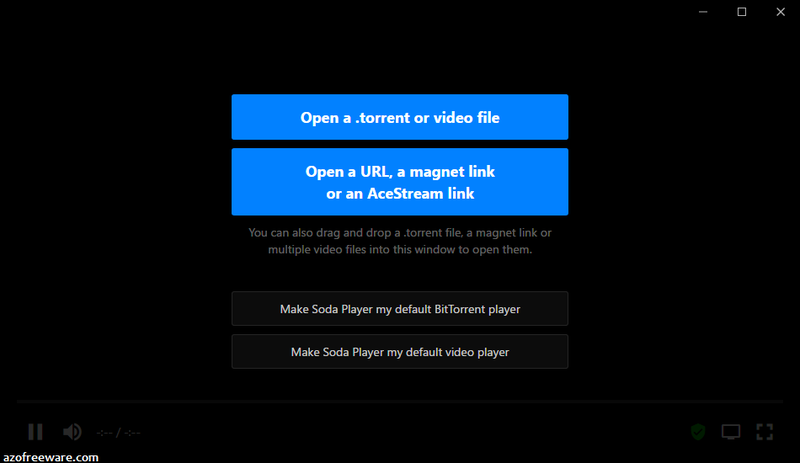 - Stream BitTorrent videos instantly. - Integrated blazing fast SOCKS5 proxy. - Watch on your Chromecast and Apple TV. - Automatically get matching subtitles in your language. - Native support for AceStream links. - Support for all formats and codecs.